Hand hygiene is very important and we are fortunate to have high quality standards of hygiene and sanitation. It’s in our hands. What is also in our hands is the ability to help others gain the access to proper hygiene and sanitation they have the right to. Working towards the UN’s Sustainable Development Goals, Human Relief Foundation (HRF) has established a host of life-saving projects to achieve a better and more sustainable future for all. 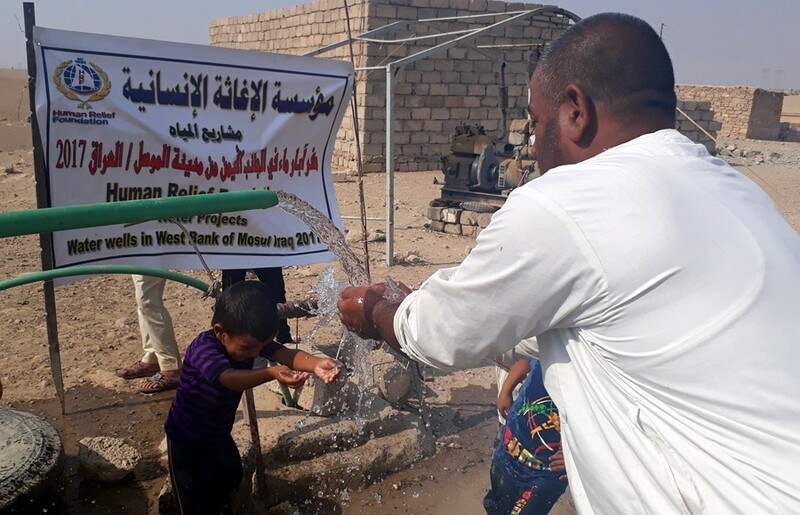 To achieve SDG (Sustainable Development Goal) 6, HRF is continuing to provide communities with safe, clean water through the construction of water pumps and water wells. These carefully-constructed supplies tap deep into water sources and provide clean drinking water for hundreds of people in countries such as Pakistan, Sri Lanka, Bangladesh and Ghana. We respond to emergencies around the world where hygiene and sanitation is greatly affected. One such example is in the city of Mosul in Iraq, which was heavily damaged in the fighting to expel ISIS. Many residents of the city had limited access to clean water due to the destruction. HRF was one of the first organisations in the city after its liberation, distributing water to over two million people in just 2017. As part of its water, sanitation and hygiene project with UNICEF, HRF also delivered hygiene promotion to primary school children in Mosul. Offices around the world are also quick to distribute hygiene kits to safeguard the hygiene of mothers and newly-born babies. Sanitation facilities have been installed within the refugee camps in Bangladesh in which the persecuted Rohingyan people are residing. This tackles the issue of open defecation and the risks of disease in such a harsh environment. 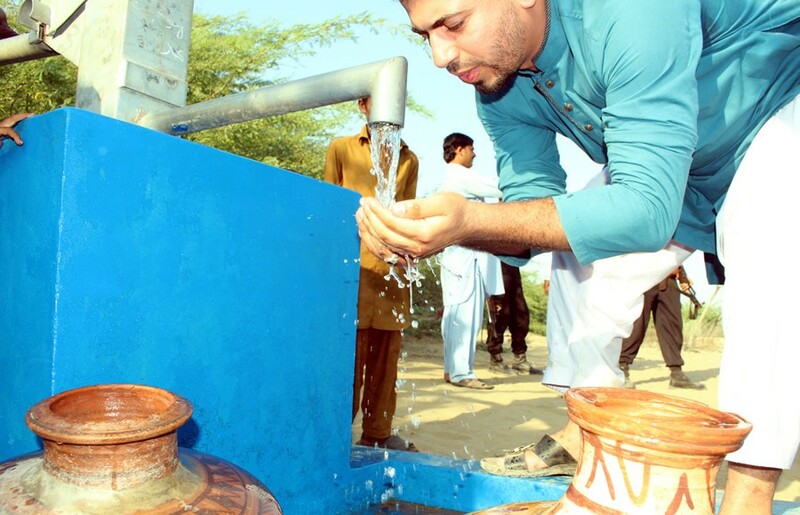 Coupled with sanitation facilities, deep tube wells provide the comfort of safeguarding hygiene in the local area. Handwashing with soap can help keep students healthy and ready to learn. Each year 242 million school days are missed due to diarrhoea. HRF is helping to make sure children have access to handwashing facilities with soap at school and at home including handwashing facilities in schools. 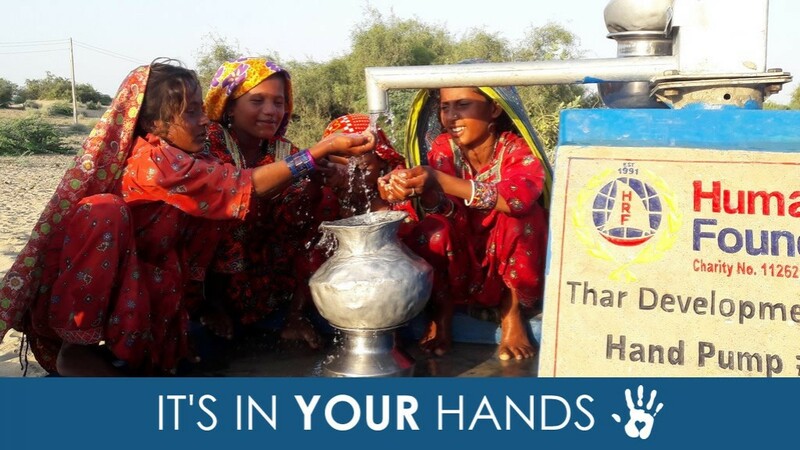 Donate towards our water projects today and make a difference to the world.